There is a very clear question at the center of Captain Fantastic that never really gets a straight answer – and the film is better because of this. 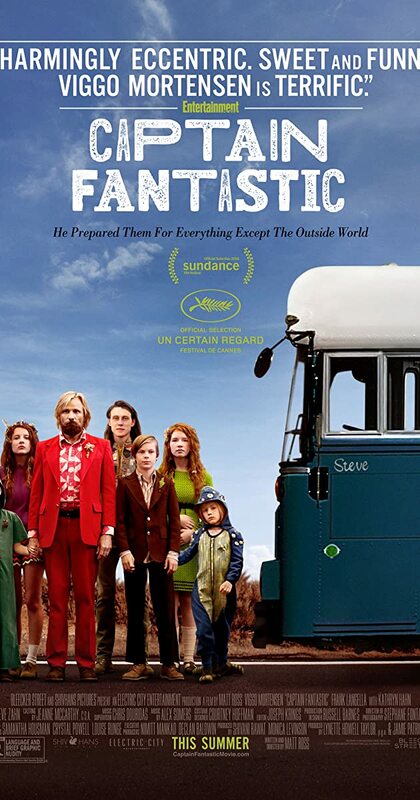 Captain Fantastic is the story of a group of children, raised by their Father to be very intelligent and resourceful but without any sense of the “real world.” The question is: is this safe? Is this abuse? Is this a better system than the “normal” way to raise children? If this all seems a bit heavy, it isn’t presented as such. In fact, one of the greatest strengths of Captain Fantastic is how it conveys this tale in a very accessible way. This doesn’t have to be a great analysis of nurture and environment and can be viewed as a straight road trip movie with a hint of comedy but you’ll struggle not to consider the central idea on display here. It would also have been very easy to have just written off what the Father was doing as wrong. 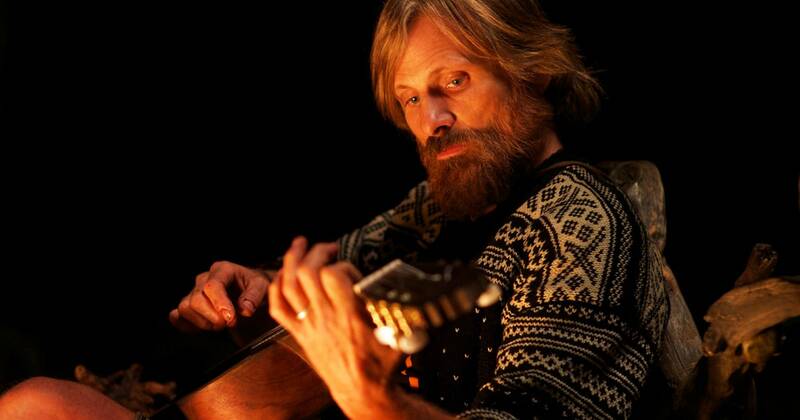 He would need to be a sympathetic character and luckily he is so here, played very well by Viggo Mortensen. The character is stubborn, in some ways ignorant and in others completely right but never at the expense of appeal and as an audience you can always empathise with him, even if you don’t always agree with what is happening. That is the second strength: the movie portrays both sides of this particular argument. There are times when the way Mortensen’s Ben is raising his kids makes sense and other times it feels completely ridiculous. The way he embarrasses his own sister and nephews to prove a point is valid in some ways but you can also see the ignorance in his actions. This is never conveyed better than by the children he is raising. There are six in total, of wildly varying ages, and some get better stories than others. George Mackay plays the oldest and gets the better of the movie than the others, highlighting the most the issue with the way Mortensen has raised these kids. The other children get good moments of their own but some are just comic relief, either from misunderstanding of the wider world or from their very frank education which results in adult phrases from the mouths of younger children. All of this is reaching a conclusion but it is one that some may find less than satisfying. It isn’t a cut and dry end to the tale and whether “lessons” have been learned is up for debate. There is a central question but it is up to the audience to whether this has been answered and for many, how they enjoy the movie will depend on what their conclusions really are. Overall, Captain Fantastic is a very good debate presented in an interesting story. It requires good writing to stage both sides of the argument and a performance to match it. Luckily this is present in Viggo Mortensen, who creates a likable and empathetic character, who will have you rooting for him even when you may disagree with his actions.